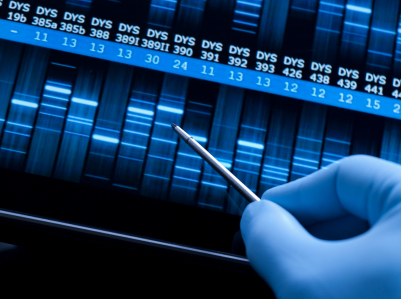 Awaiting DNA results can be frustrating for law enforcement. But the FBI hopes to change that by expediting the process using the government’s new biometric identification database, Biometric Update reports. The FBI is accelerating the collection of DNA profiles for the Next Generation Identification System. Law enforcement officers will be able to take DNA swabs from suspects using a portable machine that is designed to create matches within 90 minutes. That means officers will be able to run tests while temporarily detaining a suspect. The U.S. Supreme Court ruled in 2013 that police officers have the right to capture and analyze a cheek swab just like they have the right to take fingerprints or photographs. Posted: 10/2/14 at 8:42 AM under FBI.